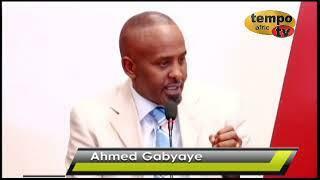 ﻿ Somaliland USA House of Representative is one of the Chambers of Somaliland Parliament. 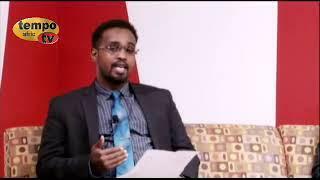 Somaliland USA - Privatization of natural resources and education system of Somaliland. 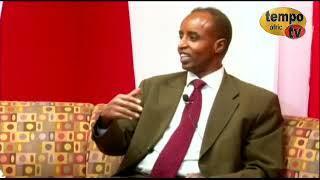 Somaliland USA- Forum for Ideas took place in Djibouti; Somaliland Political Parties' Meetings. 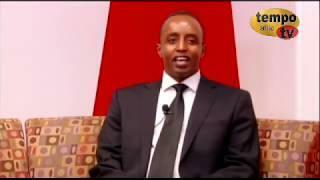 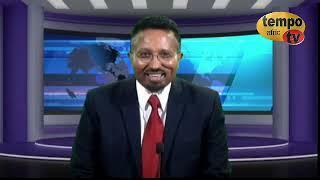 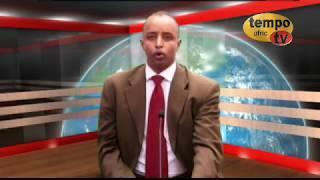 Somaliland USA prog: Pres. 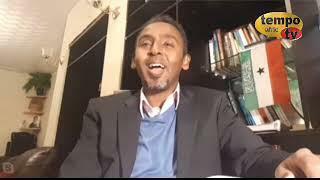 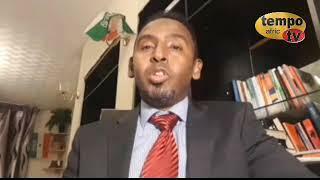 Muse’s press conference & issues of Somaliland electoral commission.